Screening Location: Angelika Film Center, 2911 District Ave, Fairfax, Va. 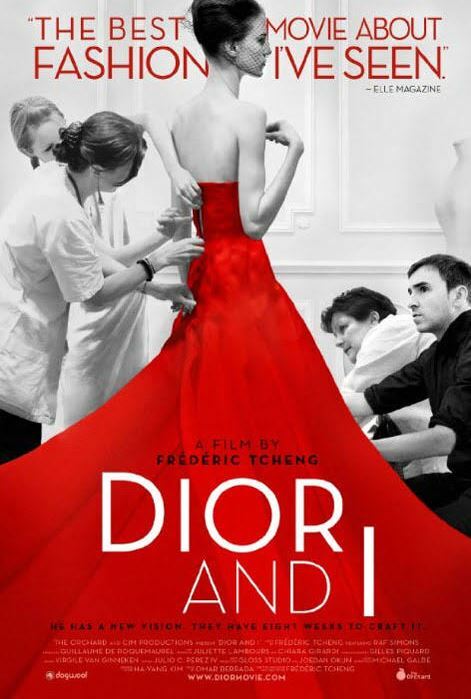 The Junior League of Northern Virginia was selected as the beneficiary of proceeds from the Mosaic Fashion Week movie screening, Dior and I. At this opening event, emceed by Sarah Fraser of the popular Hey Frase! Podcast, guests are invited to sip on happy hour cocktails, listen to the music of DJ Neekola as they explore retail pop-ups, and take in a fashion show featuring looks from Mosaic boutiques like Sophie Blake New York, bevello, South Moon Under and Scout & Molly’s. Be sure to purchase tickets and share with your friends. Time: Pre-Party begins at 6 p.m.
Movie Screening begins 8:30 p.m. Location: Angelika Film Center, 2911 District Ave, Fairfax, Va. The Fashion Week events are listed here.